Though your homeowners insurance policy provides the protection that you need in the event of a loss such as a fire or burglary, your policy can only pay for items that you can document. 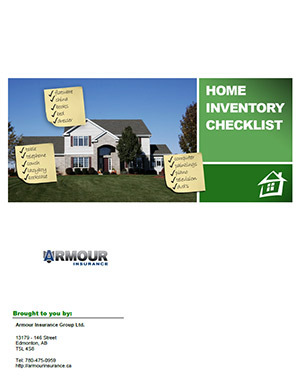 In order to ensure that all your prize possessions will be replaced, you should conduct a home inventory so you have a finite record of everything that you own. This inventory will assist you in determining which items were destroyed or stolen.